Dr Tracey Bradbury is an obstetrician and gynaecologist offering a unique perspective on women’s health care – prior to entering medicine, Dr Bradbury trained as a registered nurse and midwife. 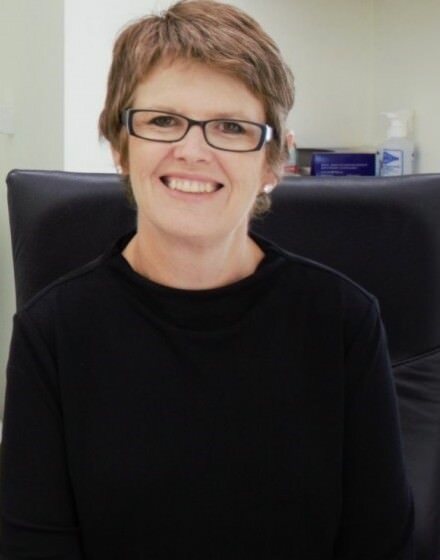 Graduating from Flinders University in 1994, Dr Bradbury commenced obstetrics and gynaecology training in Adelaide before moving to Alice Springs and then completed her training in the United Kingdom. She became a Fellow of the Royal Australian and New Zealand College of Obstetrics and Gynaecology in 2003. Dr Bradbury’s special interest is in infertility. In addition to consulting at the Burnside Specialist Centre, she is also a visiting specialist at Repromed, which specialises in the investigation and management of infertility. Dr Bradbury’s deliveries are at the Burnside War Memorial Hospital except pre-term deliveries which are at the Women’s and Children’s Hospital. With three female doctors in the practice, a weekend roster system allows for regular recreation time which is an important part of managing an obstetric career.